Some in the medical device field know us as inventors. If a combination medical device (such as a patch pump, or prefilled syringe) failure originated from the industry standard lubricant, silicone oil, there wasn't much you could do about it. And yet, lubricant-triggered problems such as inconsistent syringe forces or sub-visible particles can cost in millions of dollars in delayed launches, recalls, and manufacturing costs. So, with funding assistance from U.S. National Institutes of Health through its Small Business Innovation Research program, TriboFilm collaborated with industry leaders to develop two alternative coatings to silicone oil: TriboGlide-DS® and T﻿﻿﻿﻿riboLink-Si®. Now, pharmaceutical companies and medical device startups come to TriboFilm early in the design process to mitigate this risk. We use a very unique data-driven process called the Battle of the Lubricants so that we can scientifically test silicone oil (or a lubricant of your choice) against our more advanced 'Tribo-Inside' lubricant systems. We let the best lubricant win! forces, consider setting up a free consultation with us. We do not believe in selling - we provide value and let you decide if it's right for your needs. Over the years, we have partnered with Big Pharma to solve perplexing materials science challenges – we are known in the industry as surface engineers who never give up. Though our recent focus has been on reducing friction﻿﻿ and sub-visible particles in pharmaceutical containers, including glass and plastic prefilled syringes and insulin infusion pumps, at our core, we are material scientists who love to take intractable research problems and solve them. Over the past eighteen years, we have partnered with Fortune 500 pharmaceutical companies in addition to early-stage medical device entrepreneurs to improve the performance of drug delivery systems. 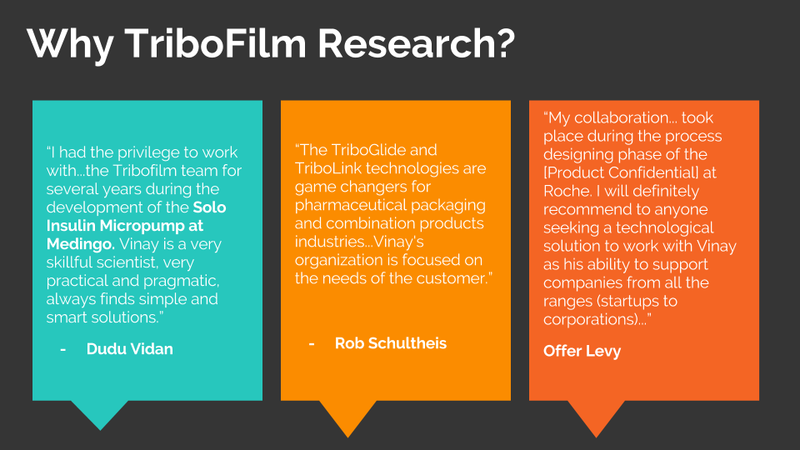 At TriboFilm, we leverage a data-driven approach to solving complex research & development questions. Our solutions are easy to industrialize and manufacture. Over the years, we've had the privilege of working with some of the smartest and most innovative companies in the world. 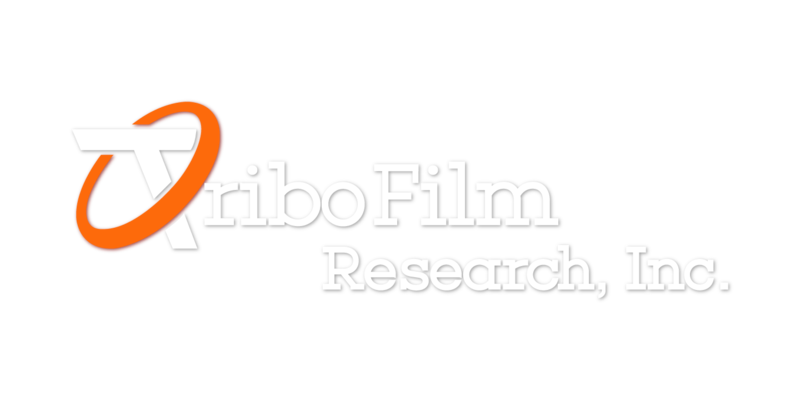 My job: To nurture client relationships and lead R&D innovation at TriboFilm Research, Inc. Founder Story: As a Master degree student in Materials Science & Engineering at NC State University, my mentor was no ordinary professor. 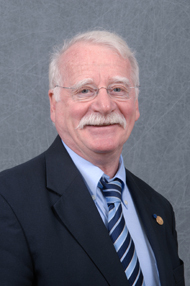 Jerome (Jerry) Cuomo, a 30-year veteran of IBM Research, and National Medal of Technology laureate had over 100 patents to his name. He inspired me to become an inventor and an entrepreneur (Read the story here). 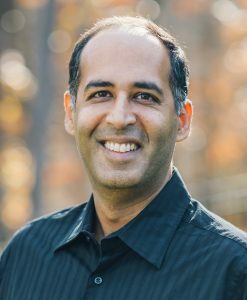 We started TriboFilm Research in 1997 to combine my polymer materials and chemistry roots with Jerry’s semiconductor processing expertise. Eighteen years later, I still relish how our technical team, now strengthened by Dan, Jackson, and Tony, brings ideas together from different industries to solve problems. Funding Model: Research in the biomaterials field is expensive, and developing TriboGlide-DS® and TriboLink-Si® took many years of experimentation. To fund our research, we applied for, and were awarded, multiple Small Business Innovative Research (SBIR) grants from the National Institutes of Health. This has allowed us to commercialize technology from an idea in the lab to a market-ready product without venture capital or outside investors. The bootstrapped funding model we chose wasn’t easy, but in hindsight, it was the best thing we did as entrepreneurs. We keep our clients front and center, and do right by them because we aren’t juggling multiple agendas. VINAY’S TIP – DON’T BE SHY ABOUT CALLING US! 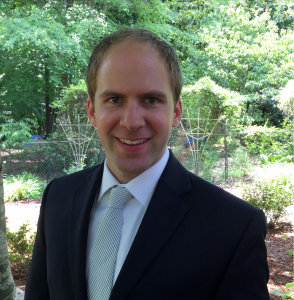 I earned a Ph.D. in Materials Science from North Carolina State University, where my research focused on plasma chemistry, surface modification, and materials testing. My job: At TriboFilm, I’m fortunate to help some of the largest pharma companies in the world – as well as startup biotech / medical device makers reduce stiction (yes, that is a word!) and sub-visible particles. This in turn reduces product recall risk and improves patient safety. 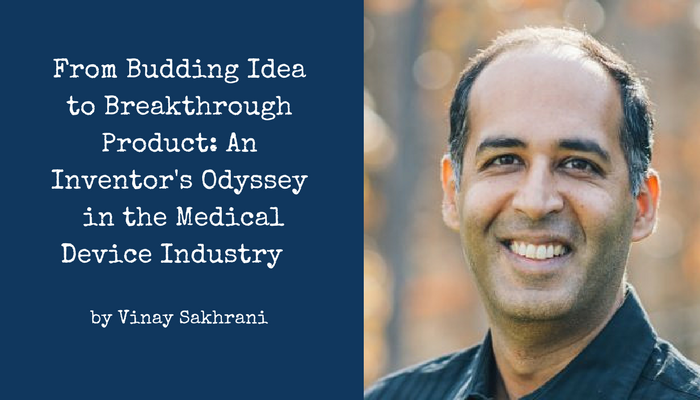 When your work directly impacts medical devices that save lives, it’s easy to be motivated! Current focus: I’m helping a client reduce glide forces and break-loose forces for an auto-injector device, as well as improving the dose accuracy of numerous insulin infusion pumps. Key Insight: I’ve learned that while lubricant selection is only a small part of the overall device development cycle, it can derail an entire project if it isn’t identified and managed early. After 30 years at IBM, I came to North Carolina to start a new phase in my life as a Distinguished Research Professor in the Materials Science & Engineering Department at North Carolina State University. There, I met Vinay Sakhrani, and the rest, as they say, is history. Though I co-invented and helped commercialized multi-million dollar projects at IBM, this was my first time as a start-up entrepreneur. Almost two decades later, I’m so proud of what TriboFilm Research has achieved, and the impact we are having in the medical device industry. Want to Know Our Origin Story? Click Here to Read the Entire Article! This is the 20 year behind-the-scenes story of how innovation really happens. ‘Innovation’ is only glamorous-sounding when you’re attending a panel discussion at a conference. In the real world, it is a squiggly, messy path with so many wrong turns. For over 20 years, I have been designing, constructing, optimizing and automating equipment and processes for multiple advanced surface engineering applications in the medical device, semiconductor, aerospace, pharmaceutical, packaging, and many other industries. 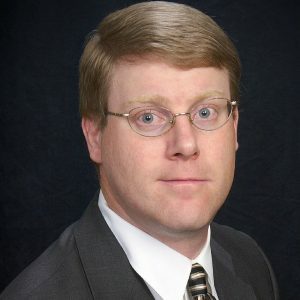 My core expertise includes subject mastery of multiple surface engineering techniques, including thin film deposition, ion beam and plasma processing, and ion implantation. At TriboFilm, I also oversee our quality management system for any small-scale manufacturing services we provide to prospective licensees. I am a Professor Emeritus in Polymer and Textile Chemistry after 20 years at North Carolina State University. I also bring an additional 18 years’ experience in chemistry research as a lead researcher, manager, and director at Burlington Industries. My patents include a process for the plasma treatment of polymers. We credit our success to our relationships in the industry. Here are just a handful of them. Over the years, we have partnered with many companies and consultants, and these collaborations have contributed greatly to our success. Nye Lubricants – Exclusive lubricant supplier. The TriboGlideDS technology utilizes a perfluoropolyether PFPE lubricant as the starting raw material as an alternative to silicone oil. Nye Lubricants sources this material from the manufacturer and then performs the necessary filtration steps and testing for impurities per USP standards to certify compliance to TriboGlideDS specifications. IVEK Corporation – Exclusive equipment supplier. The critical equipment including the lubricant spray module and the atmospheric gas plasma modules are exclusively sourced from IVEK Corporation to maintain quality control. These critical modules can be further integrated by any machine integrator to maintain process flow in continuous manufacturing for various applications. ZebraSci – Quality Control Implementation. Depending on the application it may be critical to perform 100% parts inspection to ensure uniform lubricant distribution as well as plasma treatment along the inner walls of the pharmaceutical container. This can have a big impact on the uniformity of the force profile and in turn dosage accuracy as well as particulate burden in a pharmaceutical container. ZebraSci’s optical detection technology, which was originally developed for standard silicone lubrication, can work equally well with TriboGlideDS and TriboLink-Si. LOOKING FOR A SPECIFIC PROVIDER/PARTNER? We have been fortunate to forge relationships with many experts ranging from drug formulation scientists, to testing laboratories and equipment manufacturers. If you need an introduction or a referral, please fill out this form, and we would be happy to connect you to the right partner. For example, a company developing a new artificial pancreas device in search of the right container solution came to us, and we connected them to one of our partners who specializes exclusively on combination devices. Have You Read Our Origin Story?